Tsunami! New Photography by Pat Kofahl - Together, We Make Memories! 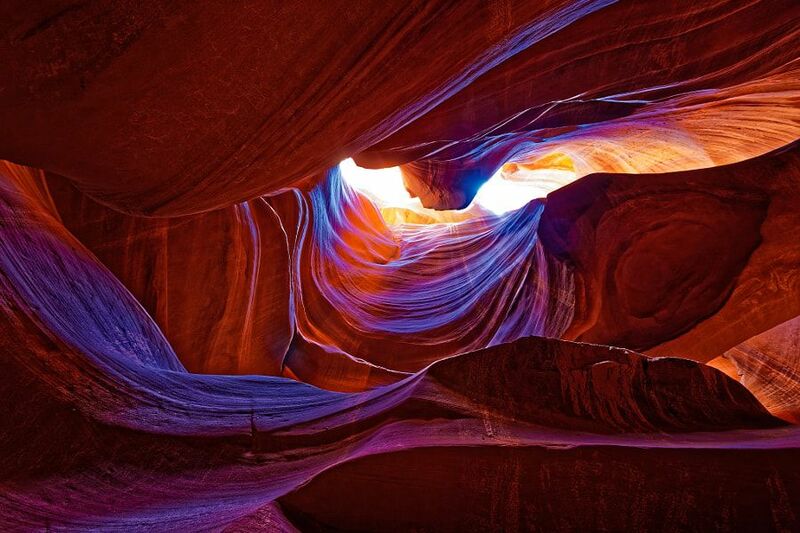 This view of Upper Antelope Canyon dramatically illustrates the poiwer of water action upon the Navajo sandstone over millenia.This fine art image by Pat Kofahl is available in multiple sizes on paper, canvas, metal and plexiglass. Prices start at $49.00!